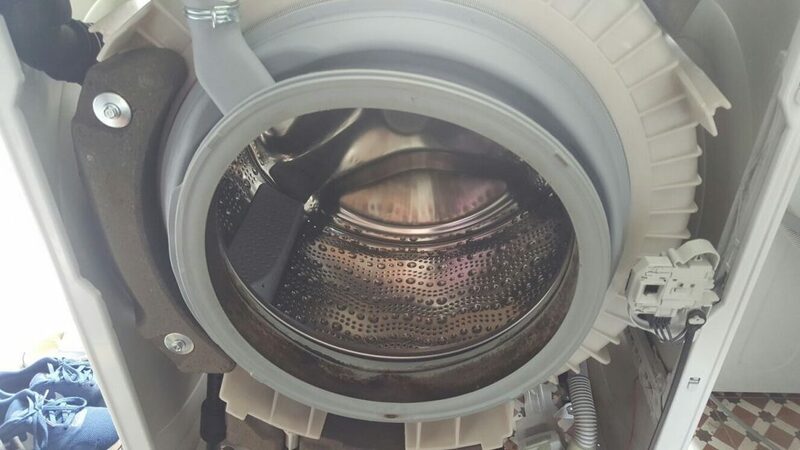 Washing machines are a vital part of any home and when they break down we really know about it. Trips to the launderette can become tiresome and time consuming. 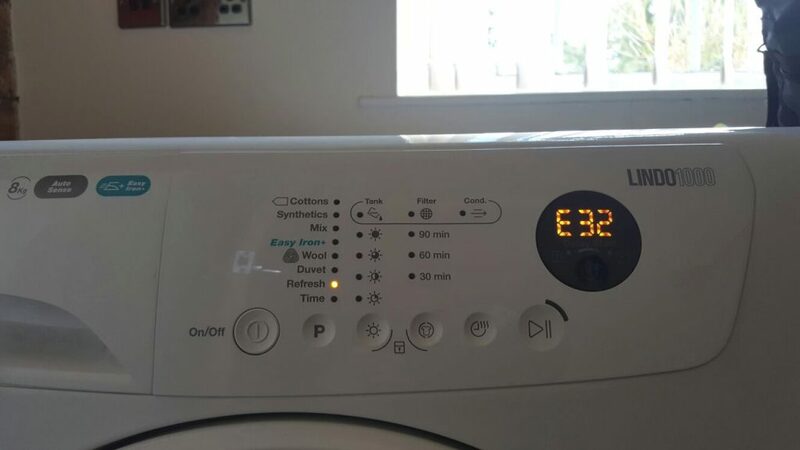 So, if your washing machine has broken down or has a fault, give us a call at Appliance Repair Man. We aim to deal with most repairs on the same day and all parts fitted come with a 12 month guarantee.